Chiang Mai - SW Law Group, P.C. 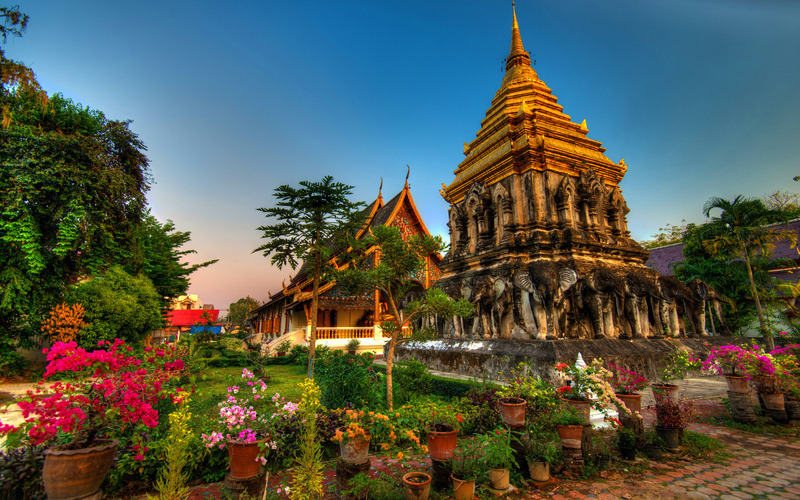 Located in the beautiful nature of Chiang Mai, SWLG’s Chiang Mai Office plays a critical role in assisting our three main offices in Tokyo, New York, and California. The Thai group was created to give SWLG true global scale. The international presence of our four offices provides SWLG optimal flexibility in terms of case capacity, allowing for quick turnaround so that we are always able to provide world-class service with meticulous attention to detail while still meeting individualized client needs. The operations of the Thai group are overseen by our Office Manager, Kyoko Shakagori, who was previously based in our Tokyo and New York offices. The Thai team handles, in general, all kinds of non-immigrant visas as well as other kinds of immigration benefits, including the labor certification process.